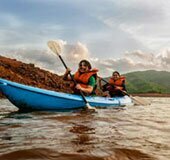 With the 90 km long reservoir of the Koyna backwaters right at the door step, boating is one of the most popular activities that Tapola offers. Many picturesque spots like the Bamnoli Island, Triveni Sangam etc has been identified where the guests are taken to for sightseeing during a boating trip. 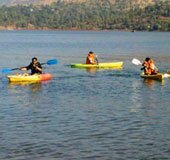 Exciting water sports options are available at Koyna Agro Tourism like water scooters kayaking etc and there is no limit to the aqua fun that the guests can indulge in at Tapola. 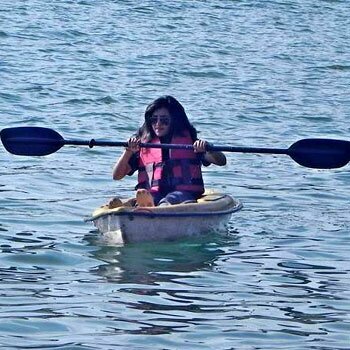 If not anything else swimming in the boundless waters of Tapola lake guarded by the sahyadris in itself is a special experiance. 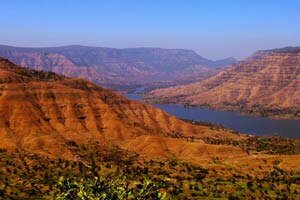 Famed as the queen of hills, Mahabaleshwar is a hill station that requires little introduction. 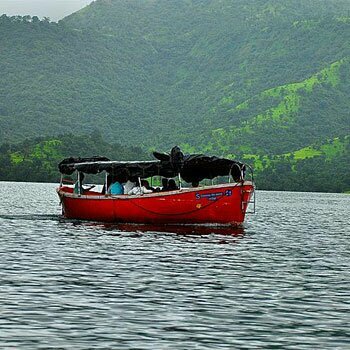 Koyna Agro Tourism also offer Mahabaleshwar 'darshan' trips for its guests in comfortable taxis. 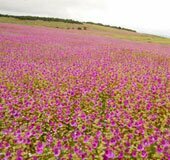 If you are visiting Tapola in July or August a visit to the Kas Plateau - the valley of flowers of Maharashtra can be something at could make the trip truely memorable. Kas Pathar is about an hours drive from Tapola. The 17th century fort built by Shivaji is another option for sightseeing near Tapola. 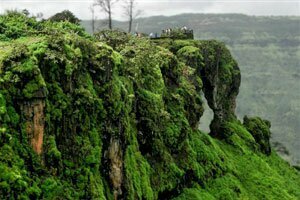 The glorious backdrop for Shivaji's legendary battle against Afzhal Khan in 1656, Pratapgad is about 20 kms from Mahabaleshwar. A half an hour drive down the hill from Mahabaleshwar towards Wai, Panchgani is another quaint hill station famous for its schools. Table land, Sydney Point & Parsi Point are the main attractions of Panchgani.